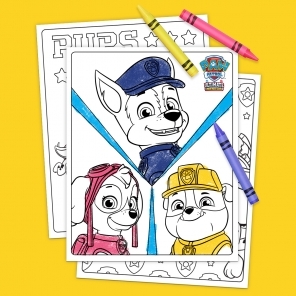 Which PAW Patrol friend wears a beaded ankle bracelet and hangs out in a purse? 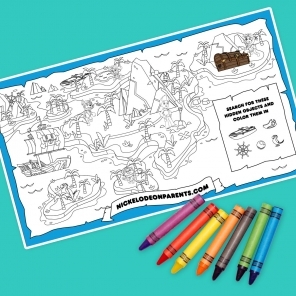 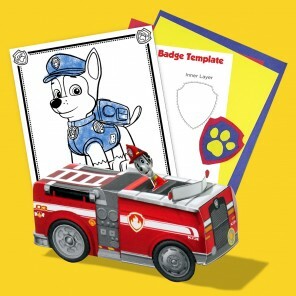 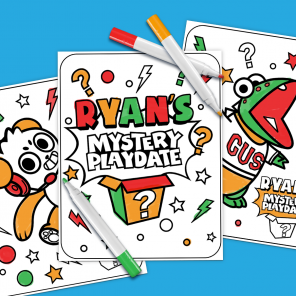 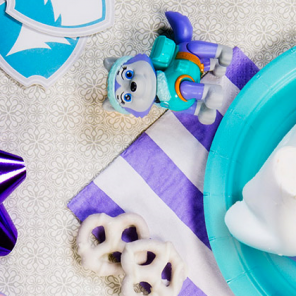 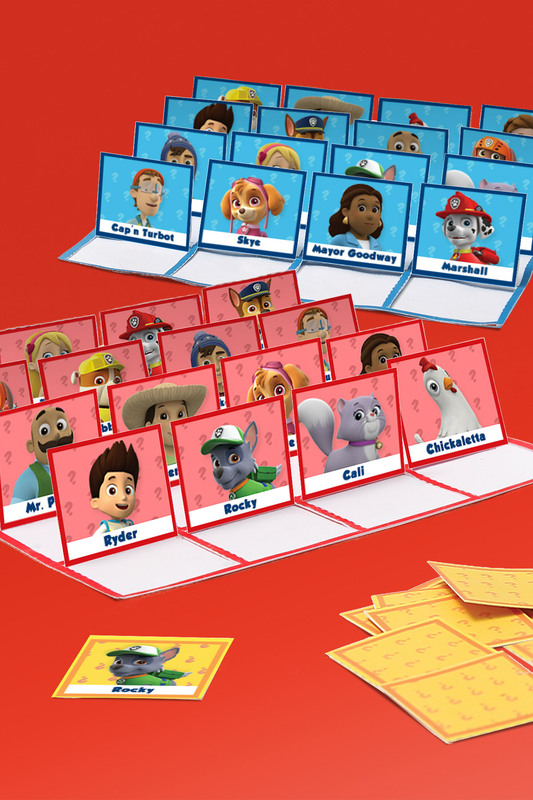 Kids can play a guessing game featuring their favorite PAW Patrol pups and friends. 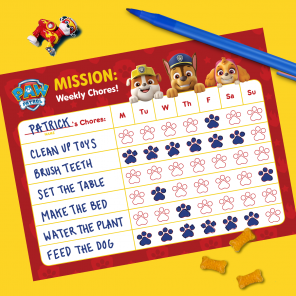 Just print and follow the simple steps below.